you can put whipped cream on a cake or on an ice cream. with a whipped cream dispenser you can spray the best whipped cream in the world. if you’re baking a cake then you use flour. 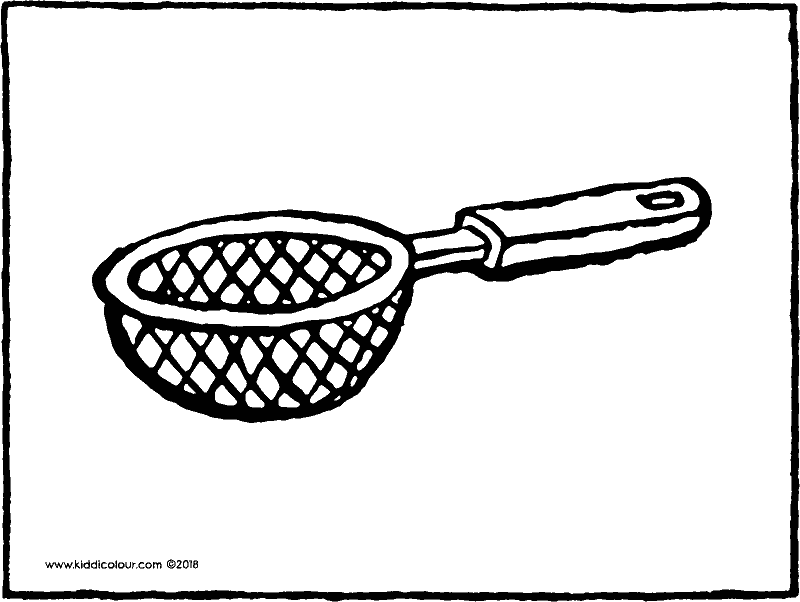 you sift this flour with a kitchen sieve. it makes the flour very fine. fine flour is good for baking a cake. use pretty colours to colour in the picture. give the picture to someone who bakes yummy cakes. is there something in the oven? 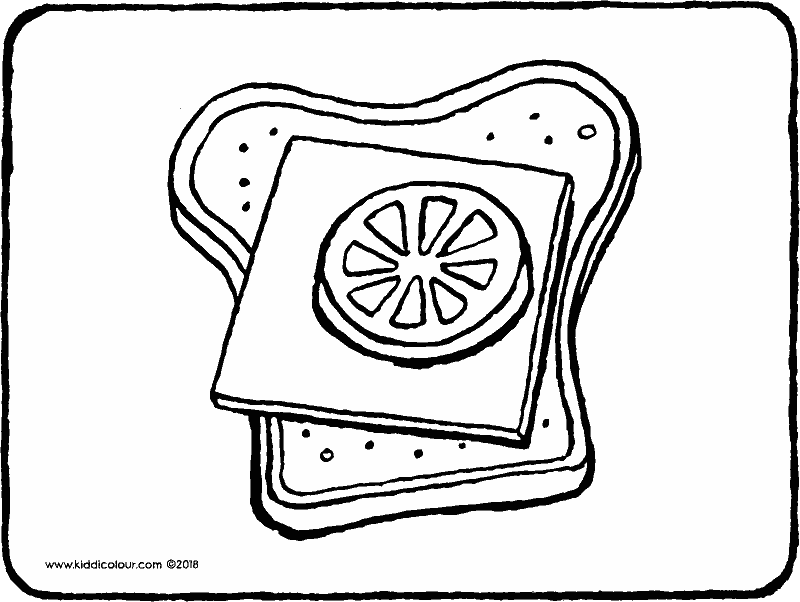 a tart or a cake? colour the picture in your favourite colours. put the colouring page next to the oven glove in the kitchen. 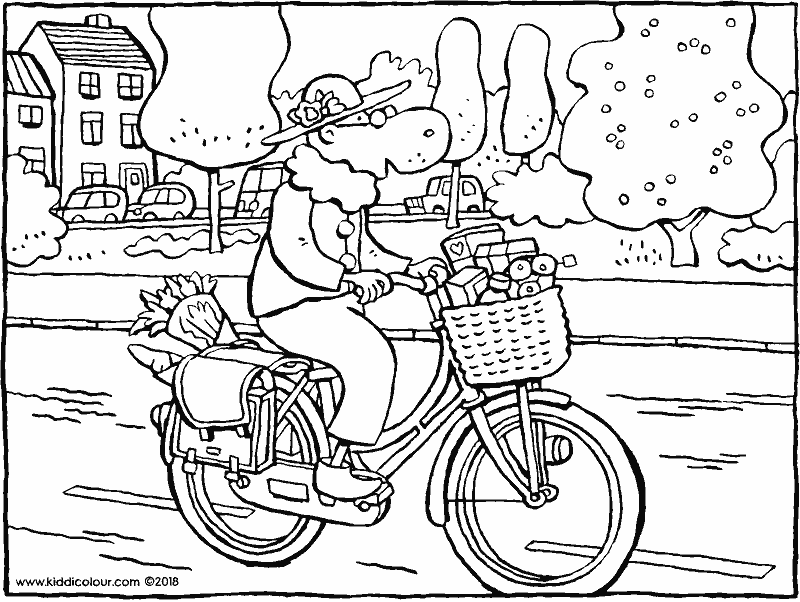 oma is going shopping on her bike. and there are panniers hanging at the rear of the bike. in them you can see flowers and a baguette. or will she first go and eat an ice cream in the ice-cream parlour? colour in this picture in pretty colours. 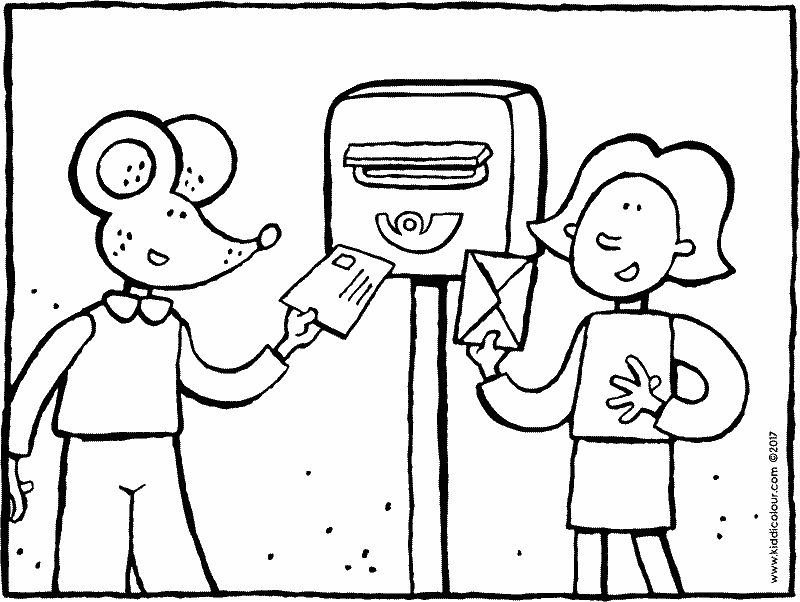 give the colouring page to your granny. who’d like to taste these cup cakes? you can’t get enough of them. give the picture to your mummy or daddy. perhaps you can make cupcakes with them. simple and delicious: a cheese and tomato sandwich. maybe add another slice of cucumber. then it’ll be really healthy. 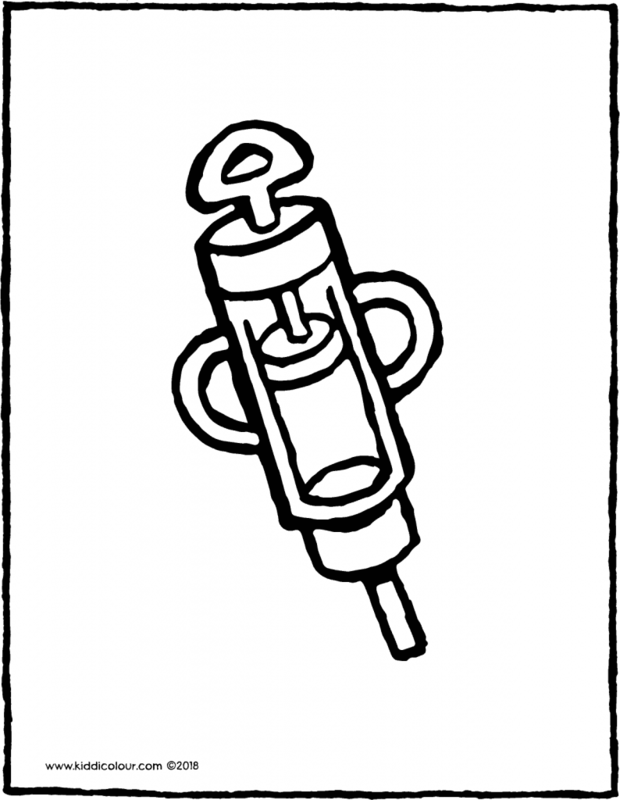 colour this drawing in your favourite colours. hang up the colouring page on the fridge. time to eat a hot waffle. 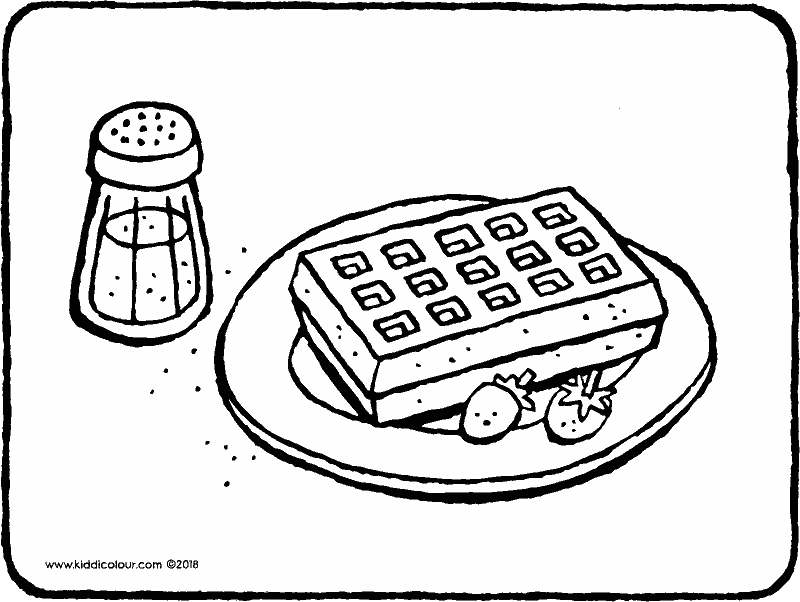 who would like some icing sugar on their waffle? colour in this picture using colours that you like. put it in a prominent position in the kitchen. will you spread them with strawberry jam? or would you prefer chocolate spread? vegetables also make a tasty filling for rolls. 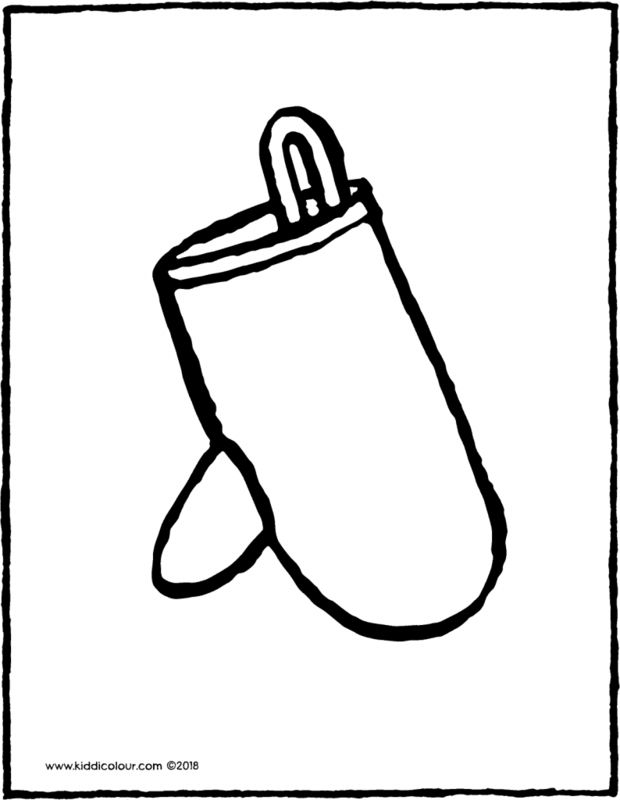 and after you’ve eaten you can colour in this picture. 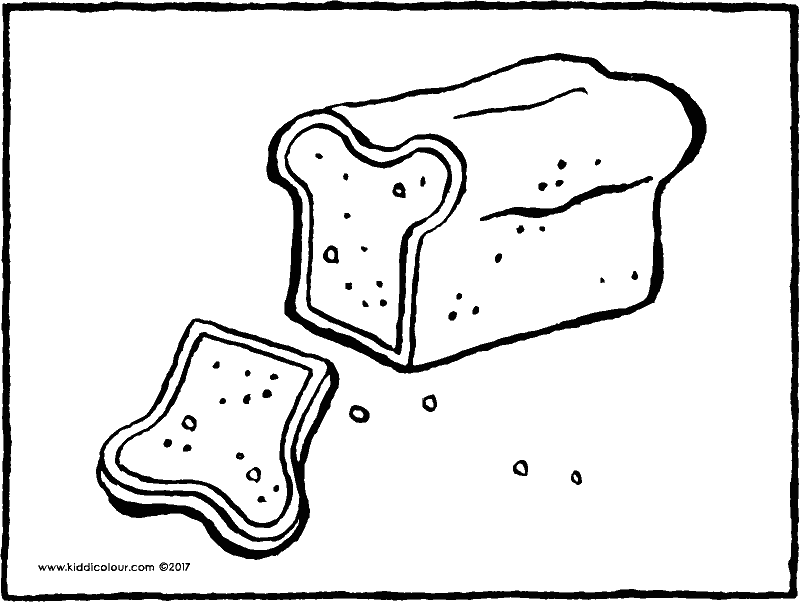 a yummy piece of bread tastes delicious. 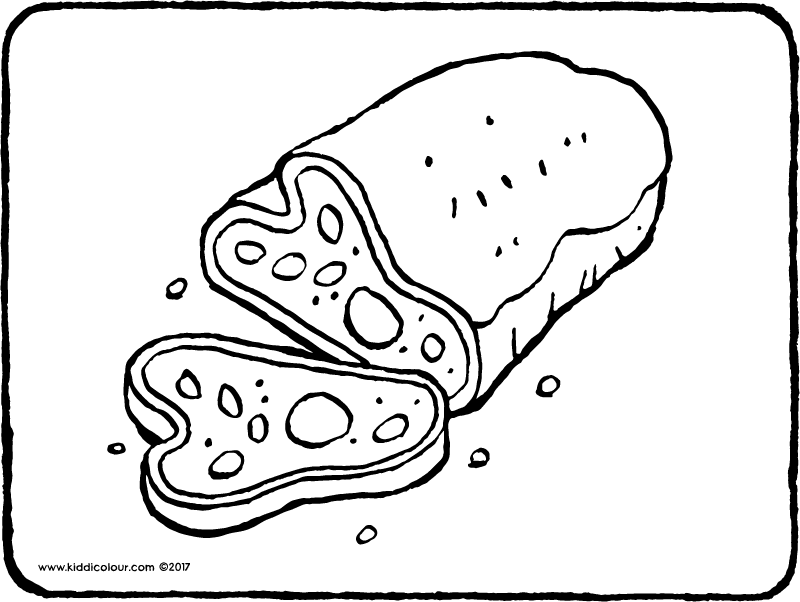 did you buy your bread in a bakery? or did you bake it yourself? which one tastes the best? 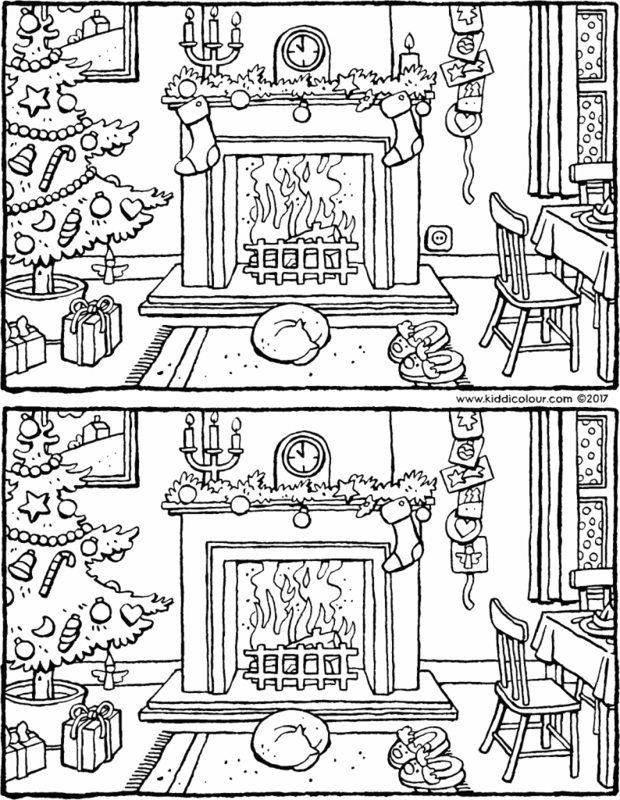 colour in the colouring page using colours that you like. 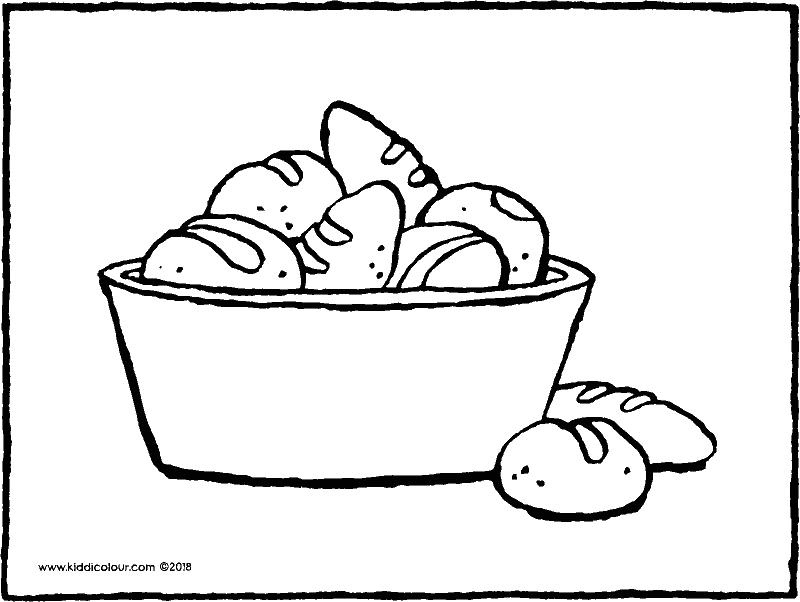 give the picture to someone who bakes bread. who bakes a cake sometimes? do you put apples in it? don’t eat too much; save some for tomorrow. colour this colouring page in beautiful colours. 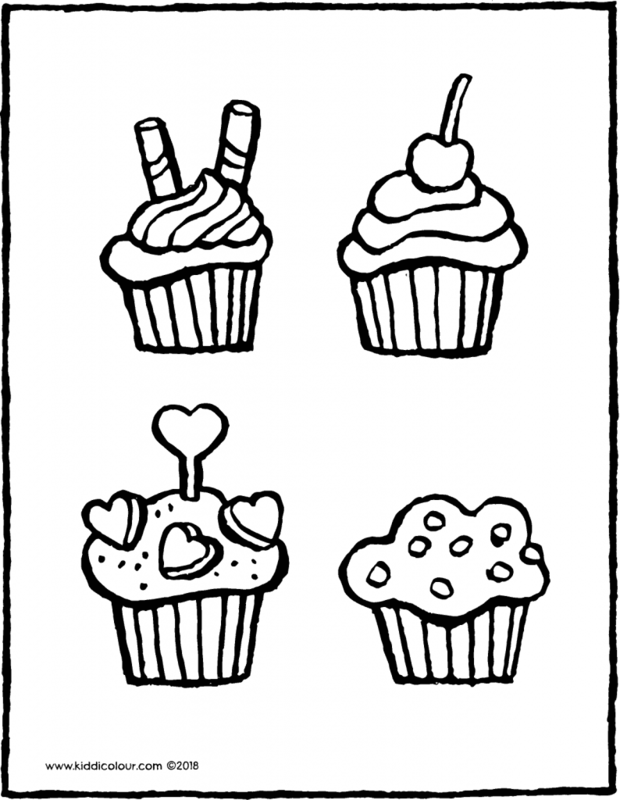 give the colouring page to your local baker. 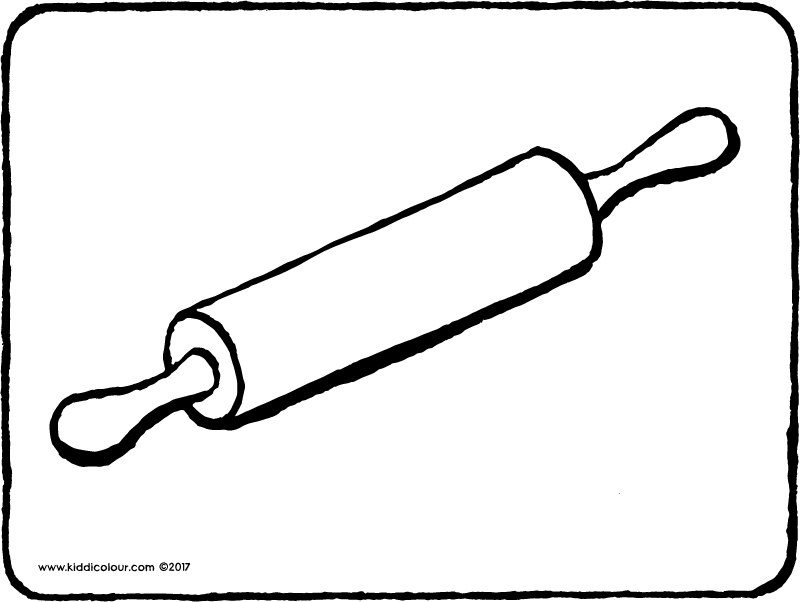 you use a rolling pin to roll out pastry. you roll it out until it is flat and fits in the tin. watch out! 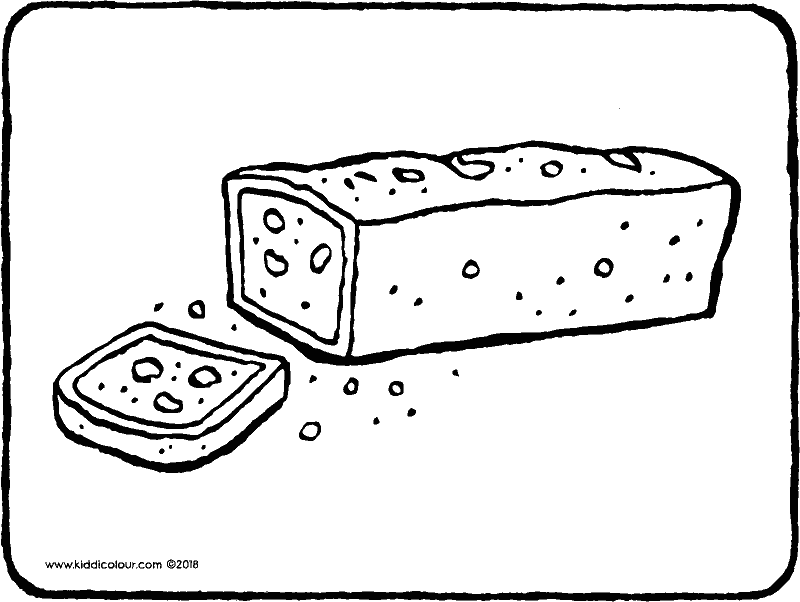 don’t let the rolling pin fall on your foot. colour the colouring page in bright colours. give this picture to the best cook you know.